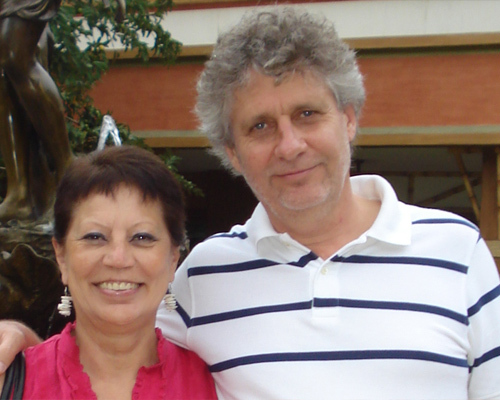 Ralph Krause and Leonor Luna de Krause established Terrax, the first Real Estate Agent in Panajachel with more than 25 years of experience. Our mission is to be a leading and innovative company in the field of Real Estate, offering our customers a personalized service with better quality, price and professional ethics providing information in a fast and effective way. 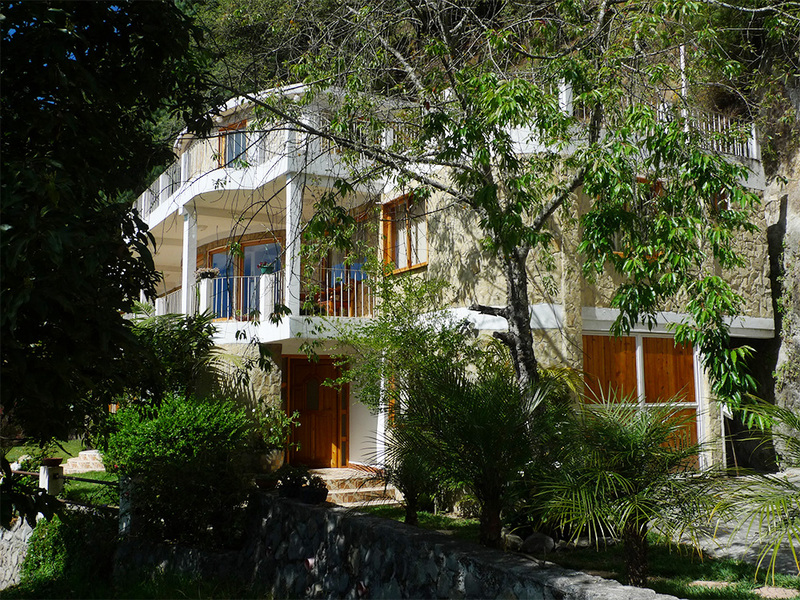 We have an extensive portfolio of properties that cover the entire Lake Atitlan basin. 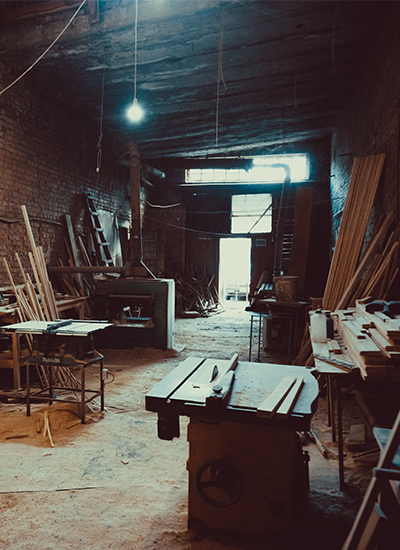 If you are thinking of selling, renting, buying or remodeling a property give us the opportunity to serve you. 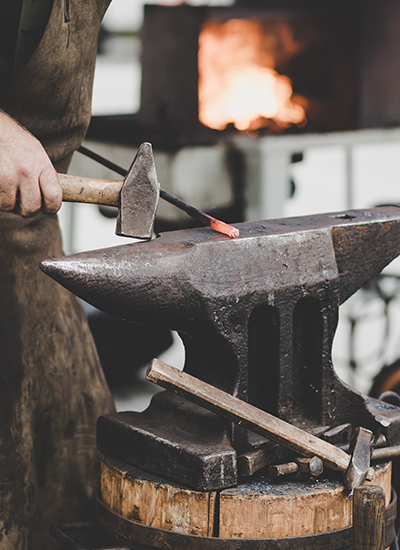 We have an additional service of Carpentry, Blacksmithing and Fumigation. 10 fully furnished and equipped houses of special architecture for rent located within coffee groves, wooded areas and beautiful gardens. Private beach for guests. Houses are either 1 or 2 bedrooms. 1 bedroom house can accommodate up to four guests and the 2 bedroom house will accommodate up to six guests very comfortably. Includes wifi, use of the swimming pool, maid service, and all amenities. The houses are located within a lodge and facilities include bar and restaurant, heated pool, Mayan Sauna , Jacuzzi, and resting areas on the lake front. If you wish you can rent a bicycle to ride on the roads, paths and trails of the Old Hacienda San Buenaventura. 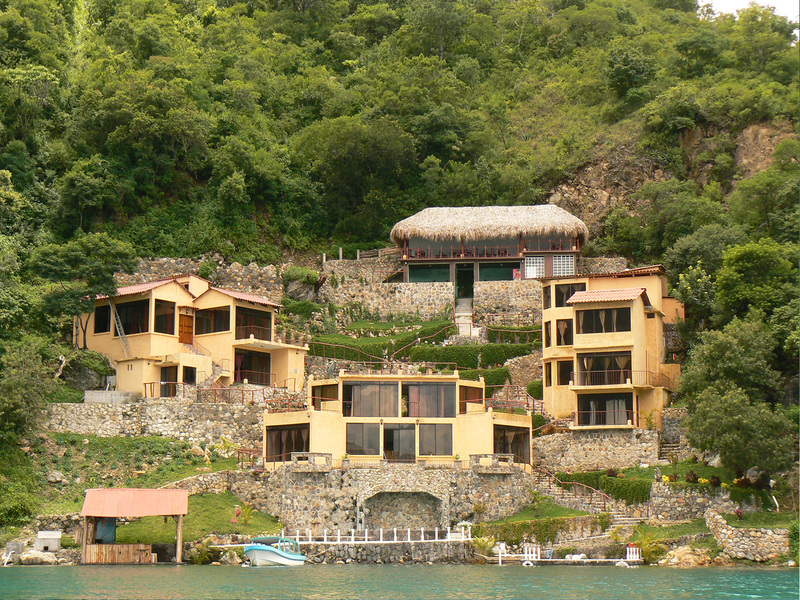 Located near Panajachel, on a private bay surrounded by a natural reserve. 5 minutes by tuk tuk or 15 minutes walking distance. 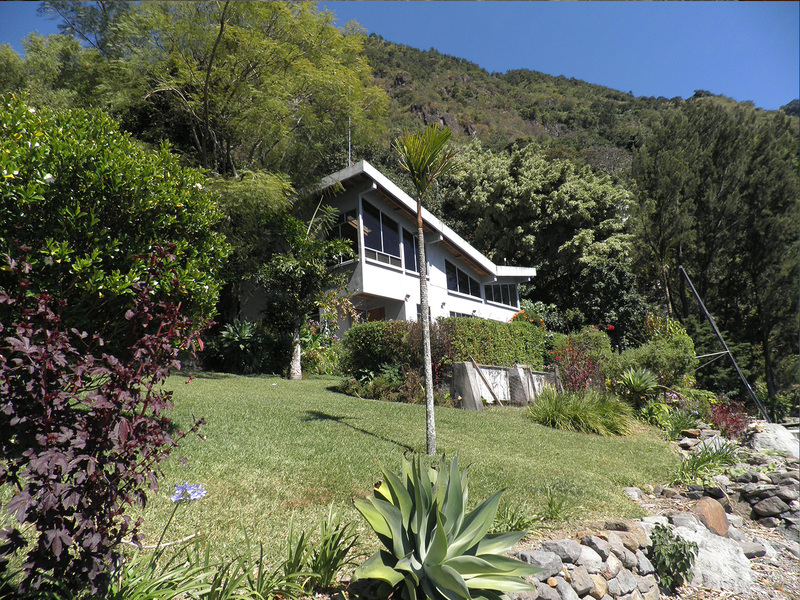 Lovely property in Santa Catarina on a large piece of land set within a beautiful garden. This comfortable house has been solidly constructed out of concrete and rock. The large glass windows give you an open view over lake and volcanoes. The house has 3 bedrooms and 3 bathrooms and a living room with fireplace. Has car parking for 2 vehicles. And also has a separate house for your caretaker. 3 brand new bungalows in Panajachel on a large property with a large swimming pool available for rent. 2 bungalows have 2 bedrooms each and one bungalow with 1 bedroom. All rental units are completely furnished and have cable TV. In a quiet neighborhood. Close to the center to town, only 5 minutes walk to the market. 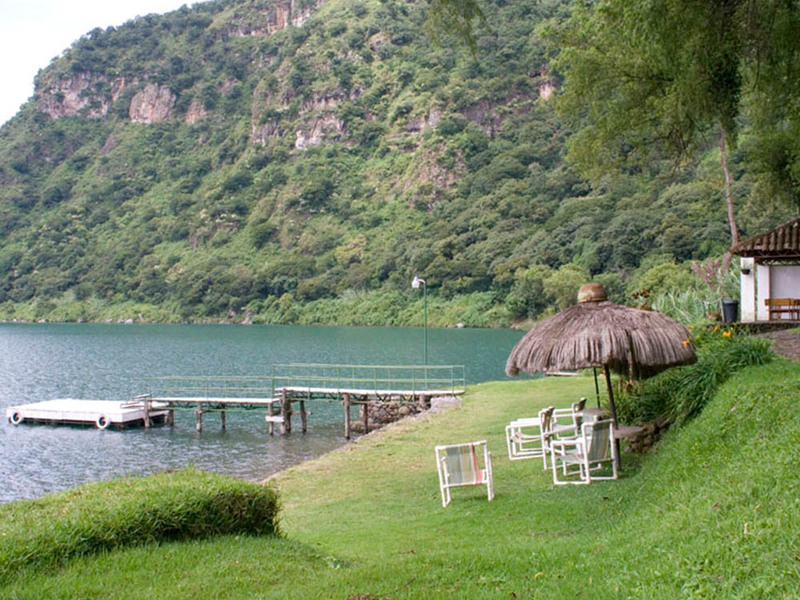 Casa Mariposa in the town of Tzununa occupies a very nice spot on what has often been called "The Most Beautiful Lake" in the world, Lake Atitlan. Casa Mariposa is located on one of the most desirable sites ever seen on this body of crystal clear water. 25' vaulted ceilings with spacious windows both upstairs and down provide panoramic views of the lake and it's magnificent surrounding volcanoes. The location can only be described as absolutely breathtaking. Spring like weather 12 months a year and crystal clear water allow for swimming, boating and fishing from your own private dock just 30' from the patio. In addition, 240' of lake frontage insure complete privacy. Casa Mariposa offers 3 bedrooms, 3 baths, dining room and living room combination, a large kitchen with lots of cabinets and counter space plus a small office. One bedroom and bath is completely separate from main living quarters. The construction include heavily reinforced cement walls and ceilings with tile and hardwood floors. All wood in Casa Mariposa is guayabo, one of the most beautiful and hardest of all. 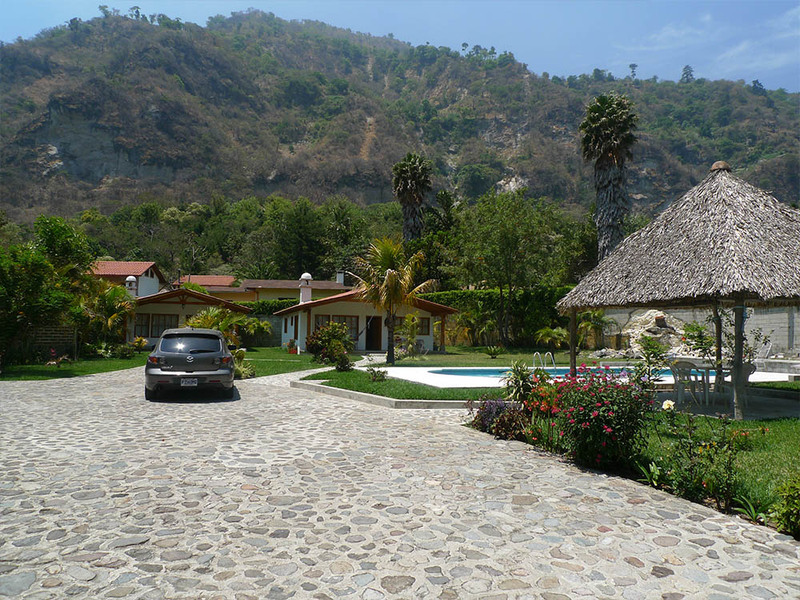 Located on a large double lot which can be separated, Casa Mariposa is surrounded with fruit and nut trees of every description, including 25 producing banana trees. The grounds are completely landscaped. A large guardian's house with private bath is set well apart from the house. There are no close neighbors. The property has deeded car access to the main road public launches pass the house every half -hour during the day. This house is also available to rent for $1000 per month. 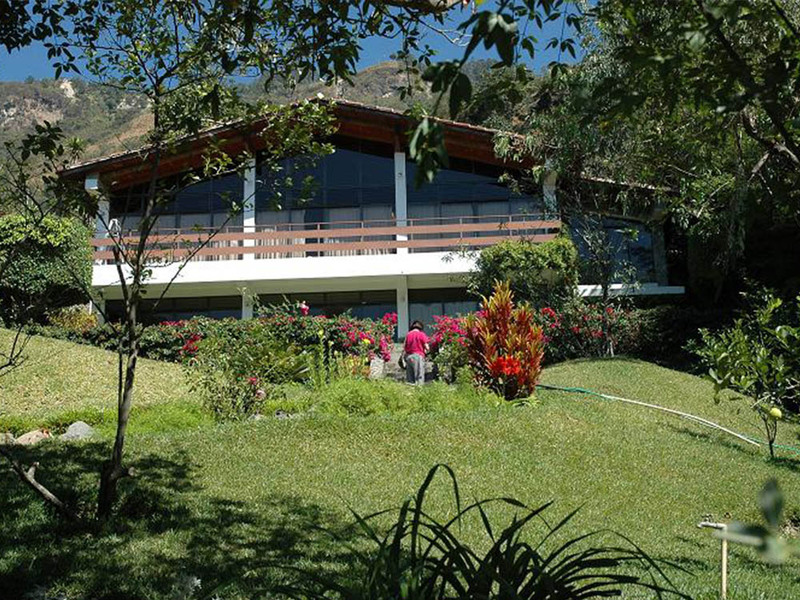 Secure, luxurious house in community on higher elevation on the lake in San Andres. Stunning views from all three levels of this 8 bedroom - 5 bathroom magnificent house. Has formal living room, giant family room, large kitchen, 3 bedrooms and 2 full baths on main level. 2nd floor has 4 bedrooms and 2 full baths. Master bedroom with ensuite and walk in closet on top level, Incredible generous decks. Great for entertaining. Well built with beautiful tiling throughout and attention to detail. Within a secure gated community. Indoor garage. Boutique retreat hotel in an exceptionally beautiful location considered by many to be the riviera of Guatemala. Intimate and private! With all ammenities available such as internet, cable TV, the 15 equipped rooms have balconies with the best views. This exceptionally located hotel invites guests with a taste for absolute serenity and immersion into pure nature. The beach bar invites a warm welcome to your guests as they arrive to the boat dock. This property is only accessible by boat. There are no roads nearby, nor neighbors, pollution or noise. The restaurant seating area sits in the upper building again with nicest views. Of all Guatemala's natural attractions, perhaps the most beautiful is the volcanic caldera of Lake Atitlan (Lago de Atitlán) and its unforgettable highland setting that has seduced travelers for centuries. Its various bays and inlets give the lake an irregular shape, but it measures about 19 km (12 miles) long, 12 km (7.5 miles) at its widest point and over 300 meters (1,000-ft) deep. Lake Atitlan is known as the most beautiful lake in the world. 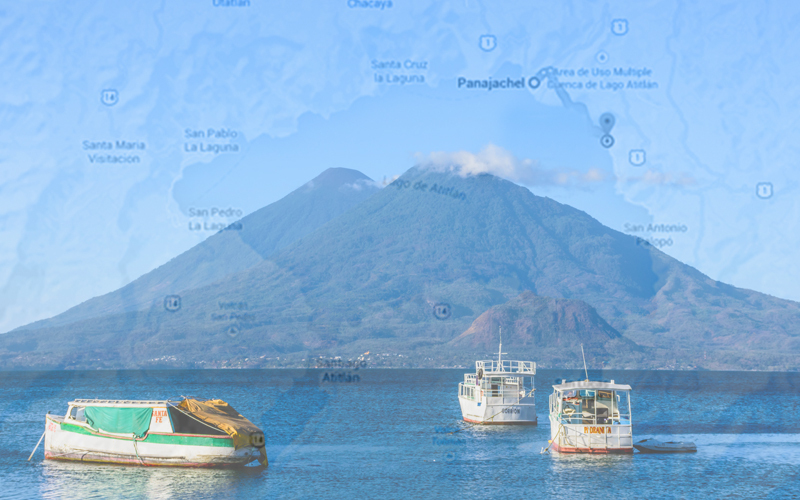 Lake Atitlán is transcended by three towering volcanoes, Volcan San Pedro, Volcan Toliman and Volcan Atitlán. In addition, there are a dozen or so lakeshore villages and towns around the Lake. The Mayans are known for their friendliness and are welcoming of strangers. Some are Kaqchikel, some Tz'utujil and they all speak different dialects. So the lake villagers have been accustomed to dealing with strangers who don't speak their language, long before visitors began arriving on holiday. Panajachel is in the mayan highlands and is an 800 year old village of about 14,000, mostly Kaqchikel Mayans and some foreigners. Panajachel is packed with hotels, restaurants, lively nightspots with souvenir shops and stalls lining the main street. Of all the lakeside villages, Panajachel is the place where most head to first and has become a center for the tourist trade, providing a base for visitors crossing the Lake Atitlan to visit the other villages. Lakeside Pana's appeal is all about its position overlooking the lake and volcanoes and its laid-back atmosphere. Transport connections are superb, with regular buses and shuttles and boats linking Panajachel with the other lakeside towns & villages around Lake Atitlan. 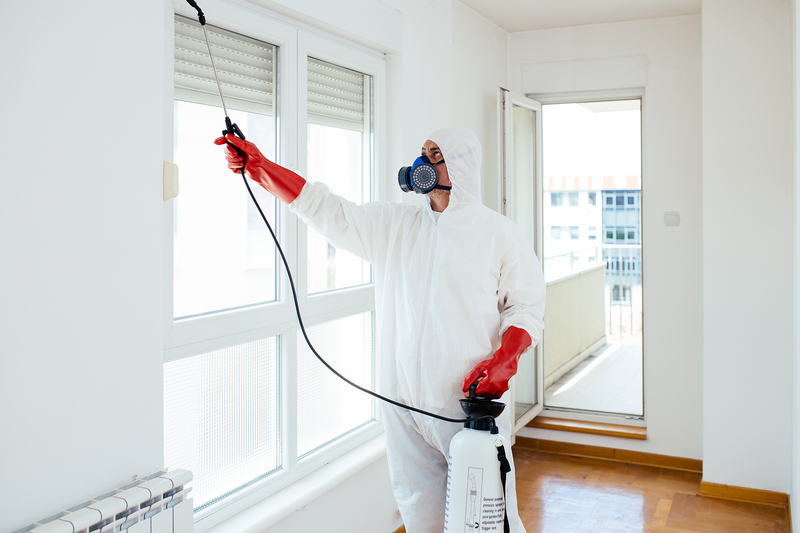 We offer indoor pest control, rodent control, and termite extermination to keep your home or business safe.